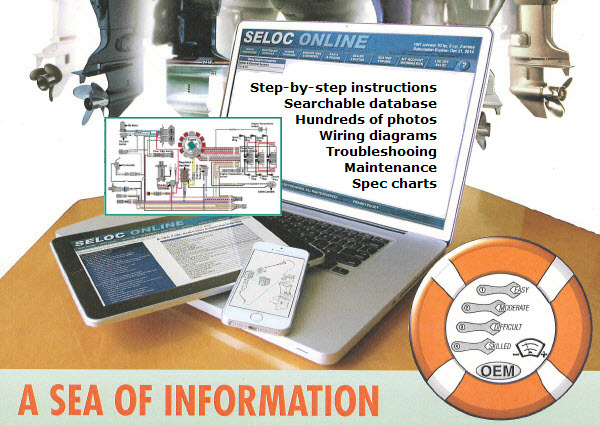 Printed book manuals and online access manuals are available separately. We also offer Force outboard parts. 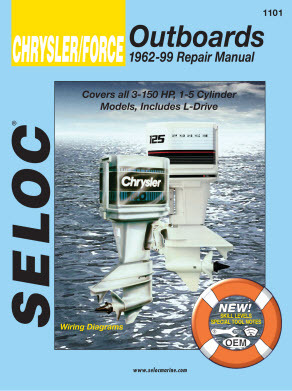 Seloc manual 1101 (book) covers all Chrysler outboards 1962-1984 and Force outboards 1984-1999. Purchase access to the online repair and maintenance manual for your specific Force model for three years. You will choose your year and model during registration and will have access to that one model for the subscription period.